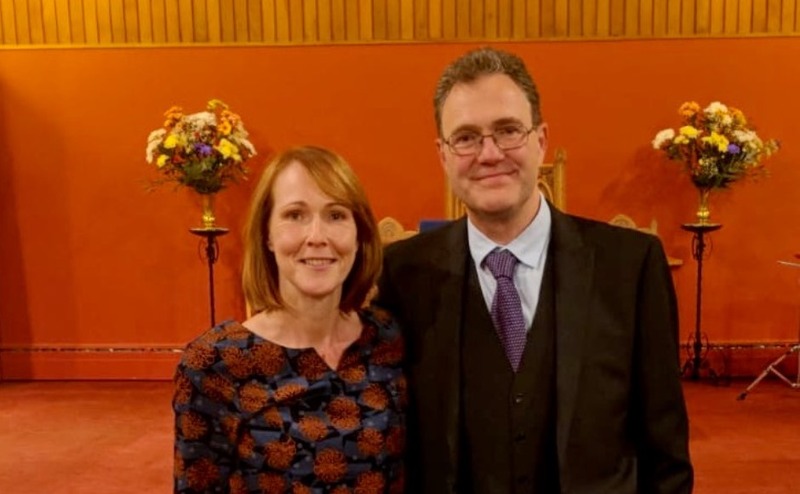 A Dundee church member has launched a pocket guide for people who are struggling with complex health needs to help them navigate support services better. Community nurse Rachel McReady has developed the Dundee Recovery Road Map – a visual aid which sets out all the services available across the city, including addiction support, family carers support and health and wellbeing information. Steeple Church member Rachel McReady. The Queen's Nursing Institute Scotland. She works as a Parish Nurse at Nethergate’s Steeple Church, a service set up nine years ago to provide help for people who are experiencing homelessness, poverty, and a wide range of problems. Ms McReady, who is a member of the congregation, was inspired to produce the guide, which covers eight categories of health and care needs, after seeing some of the difficulties people faced when accessing support. She and her two colleagues Barbara MacFarlane and Kirsty Watt run two drop-in clinics a week at the Steeple Church, where they can see up to 50 people at a time to offer help with health issues and give support. As Christians, the Parish Nurses care for people of all faiths and none. They help to make vital appointments as well as referring individuals to many other services within the city. 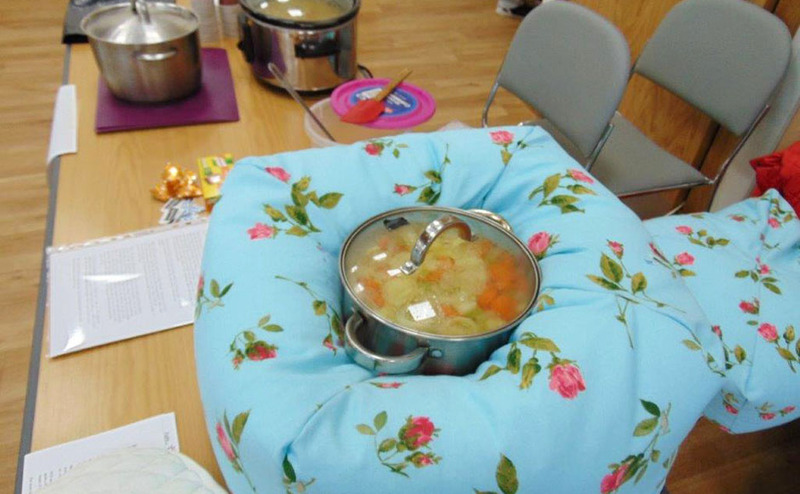 During each drop-in clinic, they assess health needs and listen while a team of volunteers serve warm, healthy food. Ms McReady said: “People often have difficulty accessing the help they need for a variety of reasons such as not having phones or money to get to appointments. “It is important this is a safe space for them and we offer them our time, kindness, care and a helping hand alongside our nursing skills. 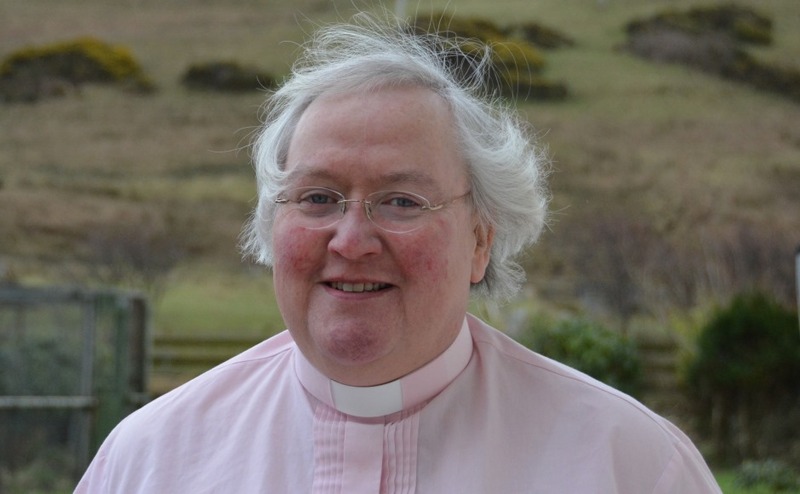 The Rev Robert Calvert of Steeple Church Dundee addressed MSPs at the Scottish Parliament. Rev Robert Calvert, minister of the Steeple Church, praised Ms McReady for the work she and her colleagues do. “Parish Nursing offers professional and qualified carers who are backed up by teams of volunteers,” he said. “They are the street angels who believe in people who have lost faith in themselves. “It is not often that you find someone like Rachel whose heart is to roll out 'whole-person-care' across an entire city." 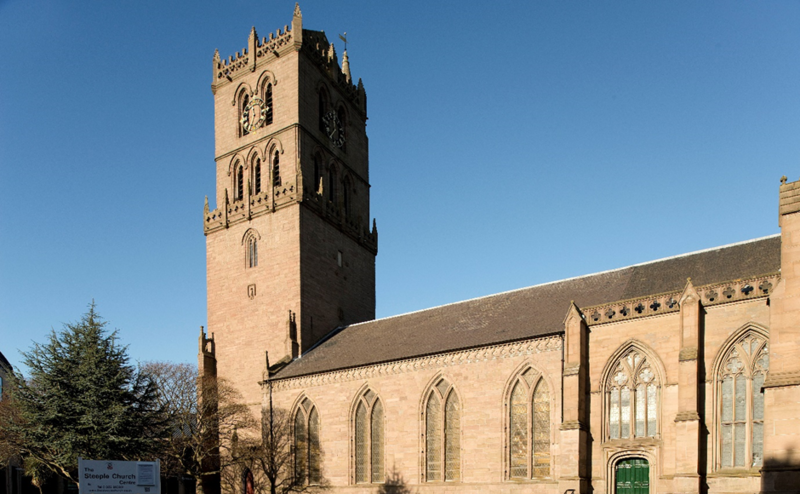 With its missional vision for Dundee, The Steeple is "a church at heart of the city with the city at its heart". Mr Calvert said: “We try not to be like a normal parish church but to be present around the church which is open as much as possible. “The public image of churches with closed, and even locked doors, has done a lot of damage. “Steeple Church is open on Mondays ensure that people are ready to meet, pray or talk with people. Steeple Church has a direct historic link with famed Scottish missionary, Mary Slessor, who changed the lives of people in Calabar, Nigeria more than a century ago. 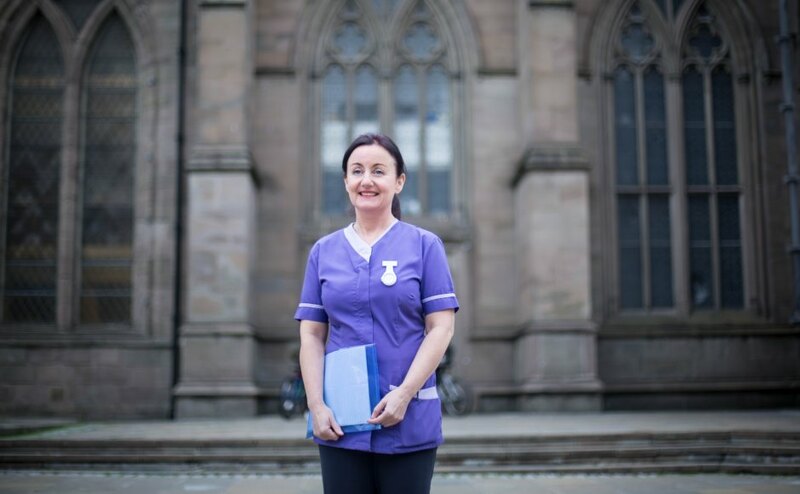 Last year, Ms McReady was appointed a Queen’s Nurse after taking part in a nine-month development programme run by community nursing charity QNIS. She was one of 20 nurses to gain the prestigious title after it was reintroduced to Scotland following a break of almost 50 years. As part of the programme, each community nurse was tasked with working on an issue which would have a significant impact on those they care for. Ms McReady set about establishing the road map to bring together voluntary and statutory services who work with individuals struggling with complex health and social needs, including addiction, homelessness, adverse childhood experiences, poor mental health and wellbeing. She said: “The aim of working together was to create more bridges of hope and fewer barriers for some of the most vulnerable and marginalised people in our city. “It is about making the recovery journey more connected for people while walking alongside them. The road map, which contains a colour-coded guide pinpointing where services are available, was launched at an event at the Steeple Church yesterday. In April, Ms McReady and two friends ran the Stirling Marathon, raising more than £2,000 to help towards the printing costs of the road map materials.